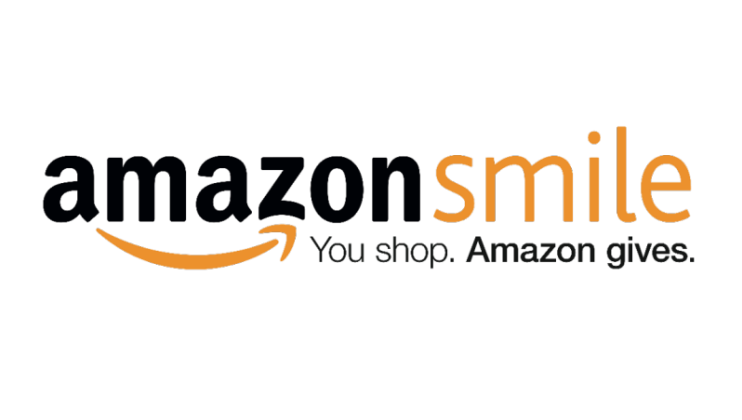 Amazon Smile is a website operated by Amazon that lets you donate to charity while you shop. Support The Fire Fighters Charity by logging in to Amazon via AmazonSmile and choosing us. Amazon then donates 0.5% of the net purchase price (excluding VAT, returns and shipping fees) of eligible purchases to the charitable organisation of your choice.